Blackstone's Statutes have a 25-year tradition of trust and quality unrivalled by other statute books, and a rock-solid reputation for accuracy, reliability, and authority. Content is extensively reviewed to ensure a close map to courses. 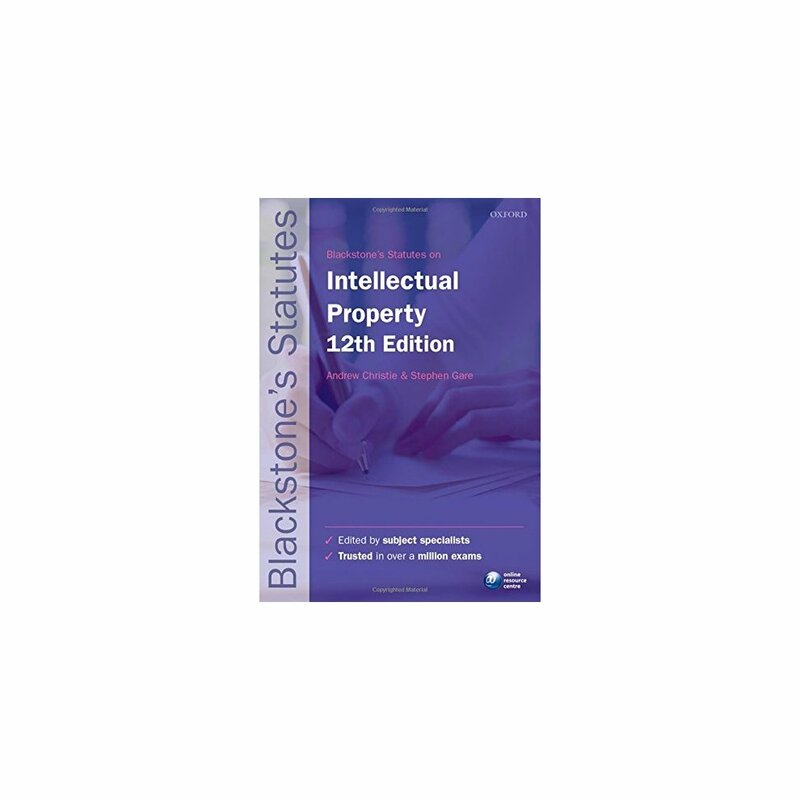 Blackstone's Statutes lead the market: consistently recommended by lecturers and relied on by students for exam and course use. 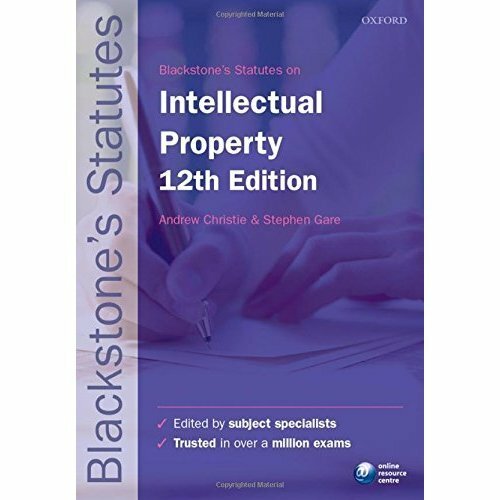 Blackstone's Statutes are the original and best; setting the standard by which other statute books are measured. Each title is: * Trusted: Ideal for exam use * Practical: Find what you need instantly * Reliable: Current, comprehensive coverage * Relevant: Content based on detailed market feedback Visit www.oxfordtextbooks.co.uk/orc/statutes/ for accompanying online resources created with the assistance of the Statute Law Society including videos on how to interpret statutes and how legislation is made. The Online Resource Centre for this book also provides web links, updates and useful supplementary material.